Whisper is a free social networking app available for both iOS and Android devices where users can make anonymous confessions. 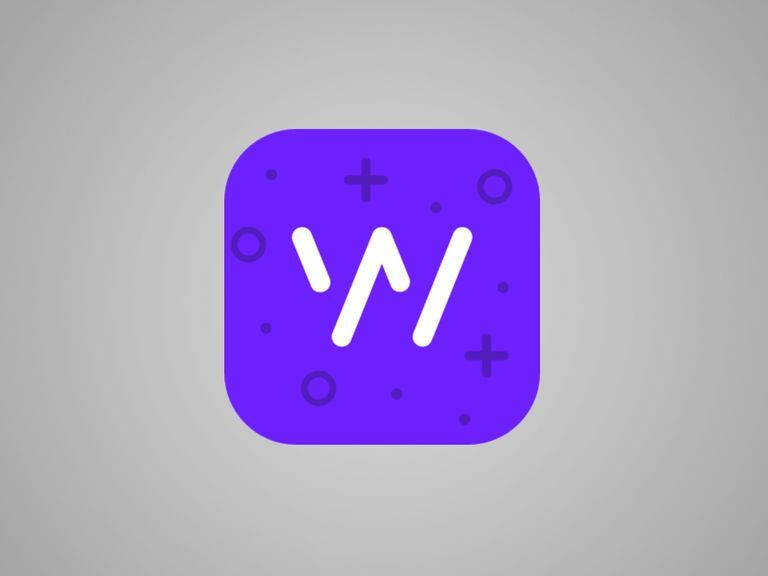 Unlike other social networks that put your identity and reputation on the line, Whisper offers a safe space for people to open up and express themselves freely and honestly. Although Whisper has been around since 2012, it became a very popular app among teens and young adults in early 2014. People have called it a more modern-day version of PostSecret—a popular anonymous confession art project carried out by traditional mail. Have you ever posted a Facebook status update or a tweet on Twitter and then later regretted it? Or have you ever typed something into the status or tweet bar, only to chicken out and delete it before posting in fear of being judged badly ball all your friends and followers? With so many social networking sites and apps out there along with the pressure to share every aspect of your life online with your friends, it's no surprise that over-sharing is becoming more of a problem these days. Likewise, spending too long ruminating over the likability or share-worthiness of a post can be enough to send you spiraling into a state of worry and anxiety. Whisper helps solve the problem of sharing too much with too many people you know, lettings users stay totally anonymous as they post their thoughts, feelings or confessions in a social community of anonymous confessors. As soon as you open the app, Whisper will ask your permission to track your location. This helps you see anonymous confessions from users in your area in the Nearby tab. Instead of the familiar account set-up process we're used to seeing on most apps, which almost always require an email address and password, Whisper allows you to start using it without any account setup requirements on your part. You'll be assigned an anonymous nickname as part of your automatic account setup, which you can see and change by tapping the account icon in the bottom menu followed by the gear icon to access your settings. The Home tab features a grid of popular confession posts known as "whispers," and a menu at the top that lets you shift between Groups, Popular, Nearby and Latest. All whisper posts are visual in the form of a short, text-based message over an image. The Whisper app for iOS. You can tap the big plus sign button in the middle of the bottom menu to post your own whisper. You're first asked to provide the text portion of your whisper, and then the app will suggest a photo to go with it. If you want to use a different photo, you can search for others in the app, choose one from your phone or take one with your phone's camera. Once you're happy with the way your whisper looks, which is always in the form of a photo that has the text confession written all over it, you can add some tags and the post it for everyone else on Whisper to see. You can choose to delete your whisper whenever you want. After you've sent your first whisper out into cyberspace, it will start showing up in other users' feeds and they'll be able to start interacting with it. In fact, they can even contact you directly (although both of you will still remain anonymous). When viewing a whisper, tapping the bottom menu will bring up three options: heart, reply and chat. The heart option symbolizes the traditional "like" we're so used to seeing on other apps, while the reply option lets users respond with their own whispers. The chat option gives users a way to contact other users privately. To find like-minded users on the app, check out the Groups tab on the home feed. You can add or search for your school to see confessions from students who go to your school, find a group based on your interests or create a new one. Check the Chat tab marked by the speech bubble icon in the bottom menu to see what kind of interaction your whispers are getting. You can also tap your account icon to see your activity like whispers, hearts and replies. Despite the anonymity of the users who enjoy posting whatever they feel like posting on the app, it still has a lot of potential to cause trouble. The app is chock-full of some really dark and dramatic confessions, one of which caused quite a stir online, which involved someone claiming to know about the secret love life of certain a Hollywood actor. In terms of its very openly social community, Whisper may also puts people at risk of being targeted by potential predators. Think about it: anyone could check out the whisper posts that are coming from users at a nearby location, and then start private messaging those users. From the looks of it, there's no way to block anyone from messaging you. For more about this topic, check out these 10 things you should never post online.